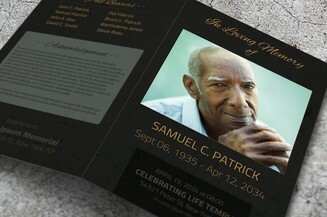 Losing someone you love or care for so much is painful but don’t let the pain stop you from giving them a noble tribute. 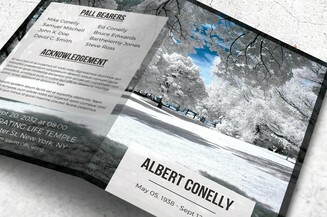 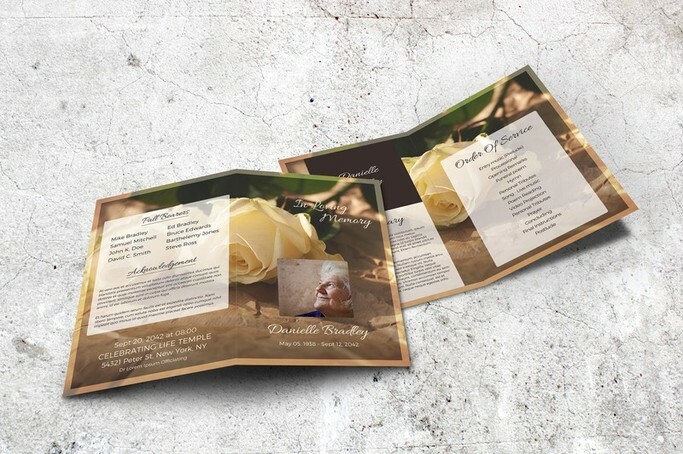 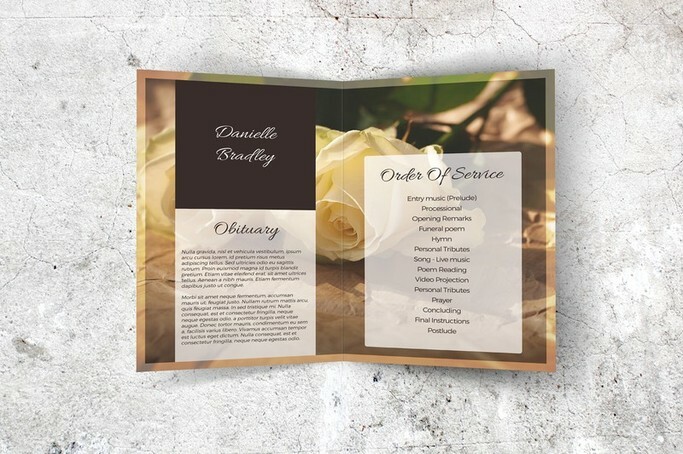 This funeral program template features a vintage yellow rose to symbolize your eternal love for them. 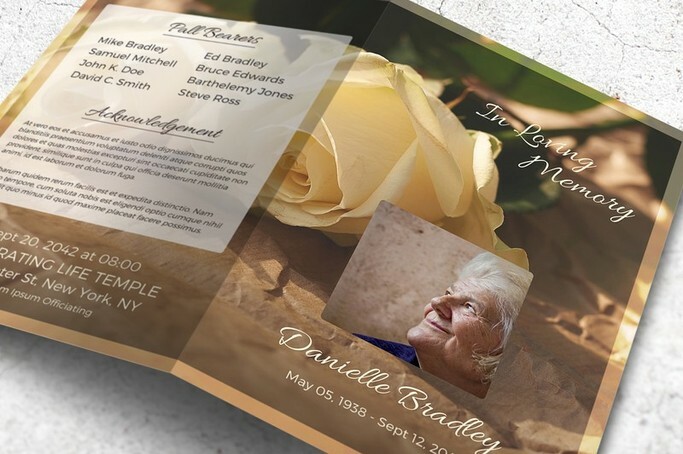 You can even customize the file via Microsoft Word, print unlimited copies and distribute them to the memorial service guests. 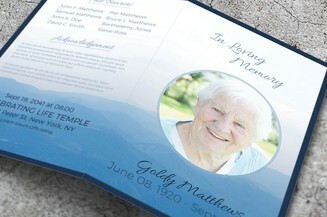 This is the best way to honor their memorable passage of life.